Are you making an effort to include each and every employee? Inclusion goes hand-in-hand with diversity in the workplace. Your efforts to support and foster diversity won't be effective unless you also implement inclusive practices - allowing each and every person to be themselves and to find connection with others. Research from Harvard Business Review shows that workers are actually 42 percent less likely to leave a job within one year if they feel that they can bring their "whole selves" to work. So what does it mean to be inclusive? 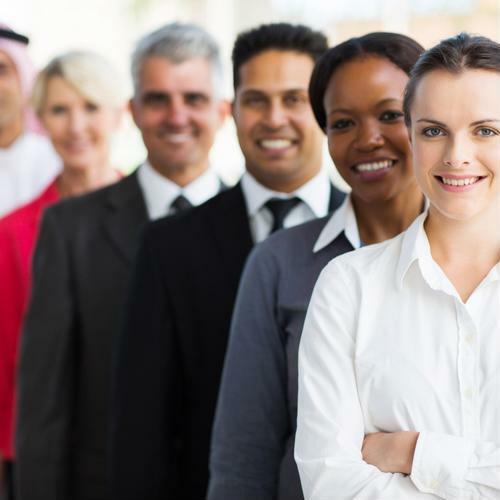 For starters, recognizing that each employee is unique, with different cultural heritage, beliefs and life situations. Workplaces should aim to include everyone. Here are ways you can do just that. 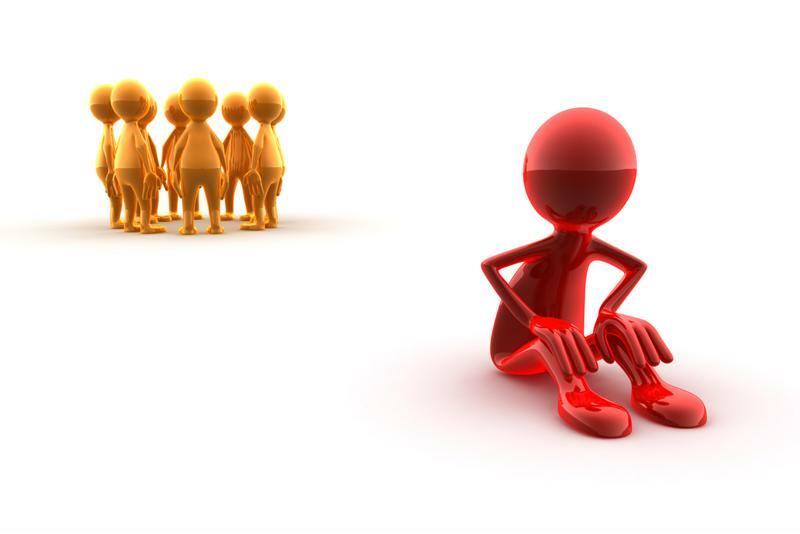 Individuals within the diverse team you hired won't feel like they are part of the team if they feel excluded. For example, if you host a holiday party that's clearly just a Christmas celebration, while knowing that many of your workers don't celebrate Christmas. They most likely won't feel like joining the festivities, and if they do, they'll feel left out and unconnected to their peers. Many companies plan company events around alcohol consumption - going for drinks after work, having a year-end party at a bar or even hosting a happy hour in the office on Fridays. While these events are perfectly fun for employees who drink, those who don't aren't going to feel like getting in on the fun. Remember that employees could abstain from drinking all together, or they could be in a recovery program. While having some alcohol at events isn't exactly exclusive, plan activities that aren't centered around alcohol. Set up group outings during the day at a park or an escape room, for instance. There are many other exclusive situations to avoid, like gender-specific events or couple-focused events. Of course, you can't please everyone, but encouraging activities that everyone can enjoy shows that you are keeping inclusivity at top of mind. Make sure company outings do not exclude certain groups of people. Because your teams are (hopefully) diverse, there will be those who don't celebrate holidays that have historically appeared on the 'American' calendar. Christmas, Thanksgiving, Easter, etc. Announce that individuals who celebrate holidays that aren't on the company's calendar can still take off work for those important days. Make sure people know they can talk to you or HR about days they'll need off to celebrate. And you can integrate these other holiday celebrations into the office, too. Ask those who celebrate them to educate others so they will better understand the meaning of the holiday. Workers will not exactly feel included if they are never able to express their opinions at work, Forbes stated. Create a collaborative environment, where employees can engage in discussions and offer different viewpoints on issues. And even the most entry-level employees should be heard. Before or during big company meetings, for example, you could offer a question portal or survey, where anyone can ask the speaker or CEO anything they want. Then at the end of the meeting, there can be a Q&A session. Just having that discussion time can make workers feel heard. Also include employees in decision-making processes. Ask for feedback via a survey on an upcoming company initiative. Create committees for planning events or trainings. These are just some of the many ways you can empower individuals to influence the organization. Some companies send around a weekly or monthly newsletter with updates and relevant information. Try including an employee "spotlight" or profile in newsletters. This can be a great way to support individualism, showing co-workers what interesting things people do in their free time. Spotlighting employees helps foster an inclusive work environment, where workers will feel heard, accepted, and valued as individuals. And this can open up discussion even further, encouraging people to create diverse, embracing perspectives.